I’ve just seen this great product https://www.sportsleaders.org/qualifications-programmes/leadership-skills-programme-2 and thought it would be perfect for our students. What do you think? The Leadership Skills Programme is a ground-breaking qualification that brings leadership into the classroom. Delivered through maths, English and/or science, your students will learn and demonstrate basic leadership skills that will help themselves and others improve their attainment and engagement with core-curricular subjects. Following extensive research with head teachers across the UK and the success of our qualifications in sports leadership, we have introduced the Leadership Skills Programme - a formally recognised leadership qualification that can be delivered through maths, English & science. The Level 2 (Level 5 in Scotland) programme was introduced following extensive research with Head Teachers across the UK who identified a need for a leadership qualification that can be delivered in the classroom. Over the course of 10 hours of guided learning that complements the national curriculum, learners learn to deliver basic sessions to younger students, gaining a nationally recognised qualification in the process. Our specially designed worksheets and resources will help students to learn invaluable leadership skills, improve personal & academic confidence and prepare for engaging in peer-to-peer learning. 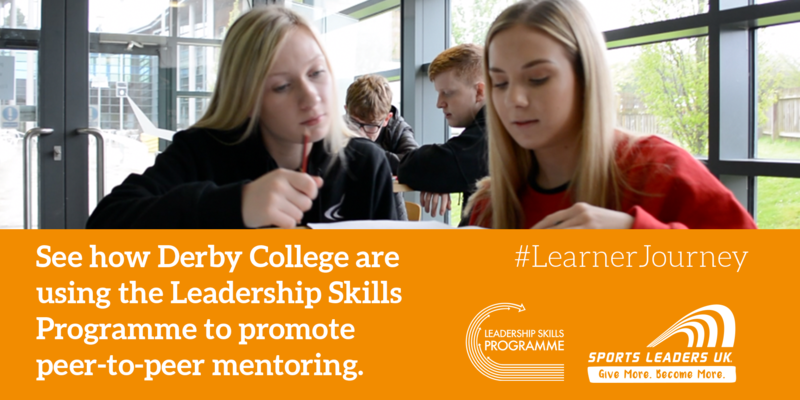 The Leadership Skills Programme is perfect for any student, but has been particularly successful as an intervention tool for those struggling with core-curricular subjects, or as an enhancement for strong academic students who can look to engage with peer-to-peer learning. 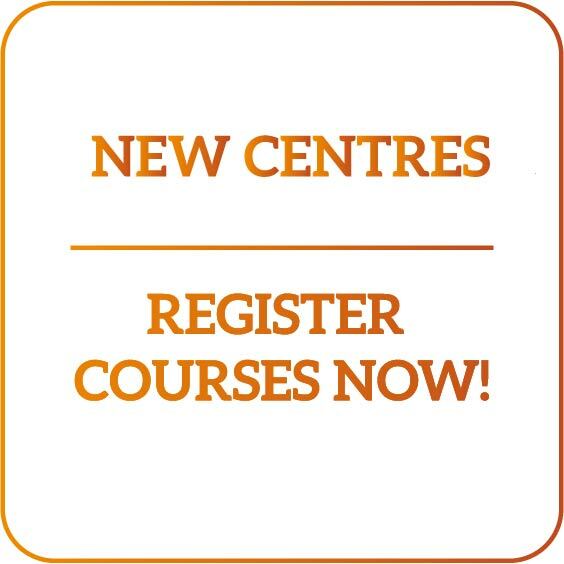 Learner registrations can be spread across all three subjects or can be focused on just one subject area. The packages are valid for one academic year. You will also receive a host of fun and engaging worksheets, activities and resources to make delivering the programme even easier.